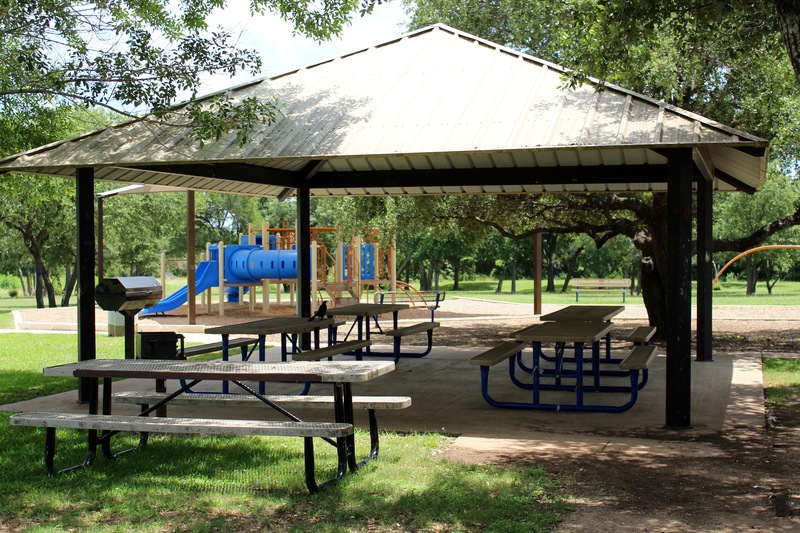 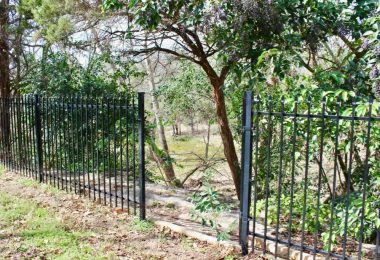 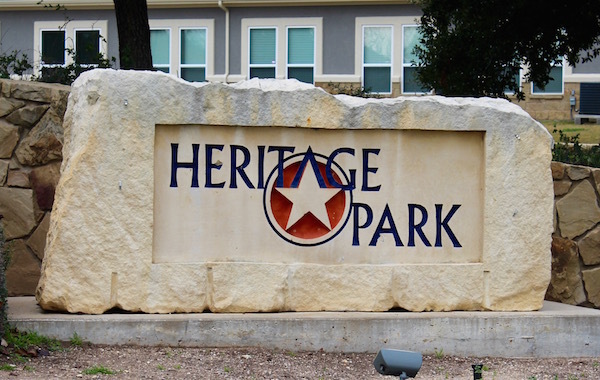 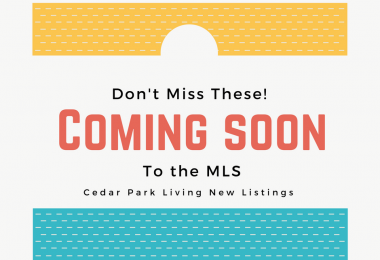 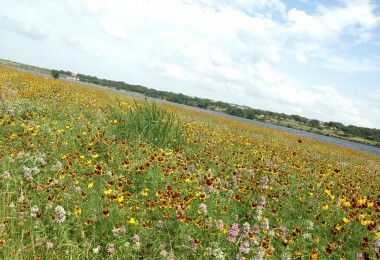 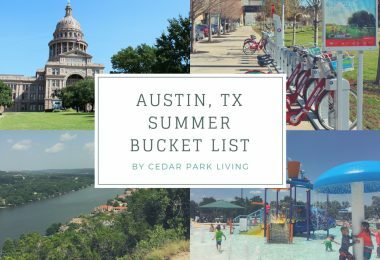 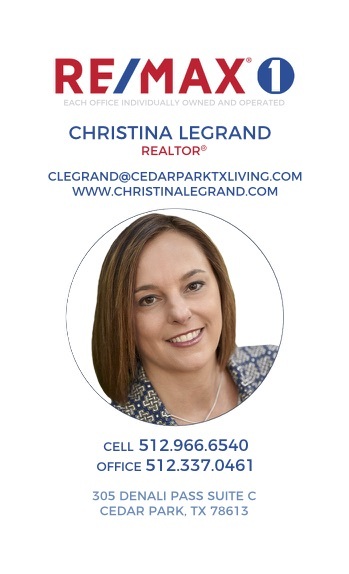 Heritage Park is an established neighborhood in Cedar Park, Texas located off Lakeline Boulevard and New Hope Road bordering Leander City limits. Heritage Park is a small community of well kept homes with a neighborhood association that manages the common areas, pool and playground. 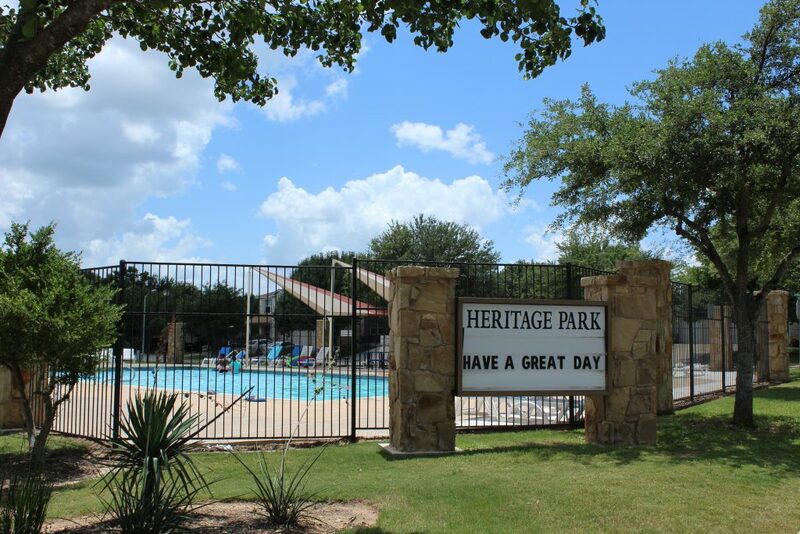 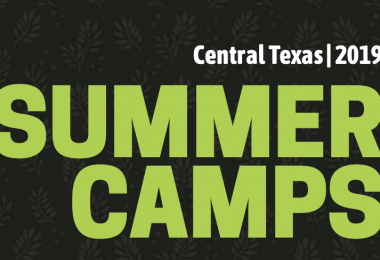 Heritage Park is walking distance to Running Brushy Middle School on the Lakeline side and close to Leander High School on the Bagdad Rd side.